Maker of the original cricket bar has doubled its SKUs since winning the award. When Chapul, LLC, the Salt Lake City-based maker of the original cricket bar, won a NEXTY award in 2014, the company was just two years young. It had two full-time and two part-time employees, and self-distributed three SKUs to about 100 stores. When Chapul arrived on the floor of Natural Products Expo West, it was just a few weeks away from airing on ABC's Shark Tank, where it struck a $50,000 deal with Mark Cuban. Needless to say, it was a busy month for the brand. Inspired by the need to shift toward a more water-efficient protein supply—100 gallons of water can yield either 6 grams of beef protein or a whopping 71 grams of cricket protein—the goal of the product was simple, says cofounder and CEO Pat Crowley. “Our mission is to introduce insects into western cuisine as a healthy and sustainable protein,” he explains. “When we presented at Expo West in 2014, it was the first time a nutritional product with insect protein had been at the show, so we were truly introducing the concept to many industry professionals for the very first time.” He credits the NEXTY award with bringing some validation to this idea and influencing some cutting-edge retailers to give the bars a try on their shelves. In just two short years, so much has changed. 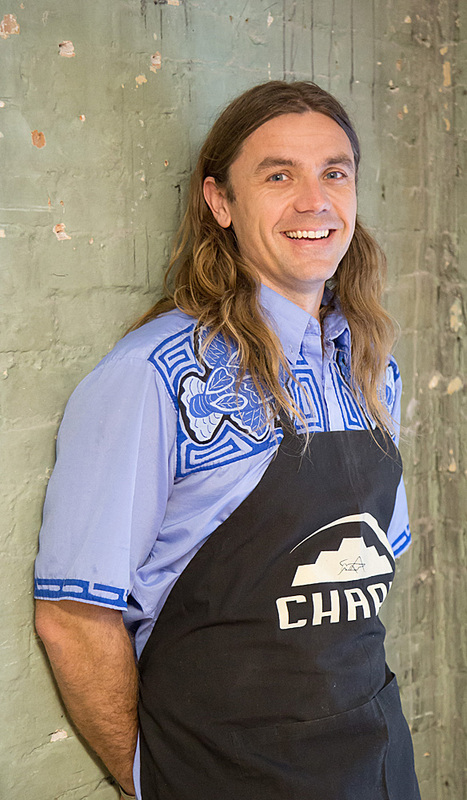 Chapul now employs four full-time and eight part-time employees, and has doubled its SKUs. In addition to the three original flavors, each inspired by an area of the world that already eats insects (chocolate/coffee/cayenne representing Meso-America; chocolate/peanut butter representing North America; and coconut/ginger/lime bars representing Thailand), the company has added a Matcha tea inspired bar and two flours: Chapulina High-Protein Baking Cricket Flour (which substitutes conventional flours at a 1:1 ratio) and Chapul Protein Powder. These products reach a national distribution in over 800 retail locations.